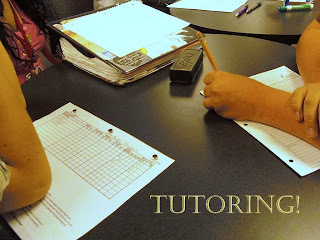 Agenda: Tutoring today. Bring a great question. Get some help. First tutoring session of the new six week's period!